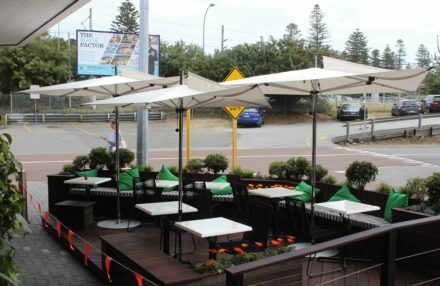 Commercial Umbrellas at Cottesloe Cafe. 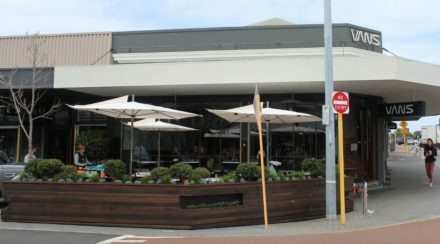 Finbrella Cafe Umbrellas were installed last week at the Cottesloe institution that is Vans Cafe & Deli. 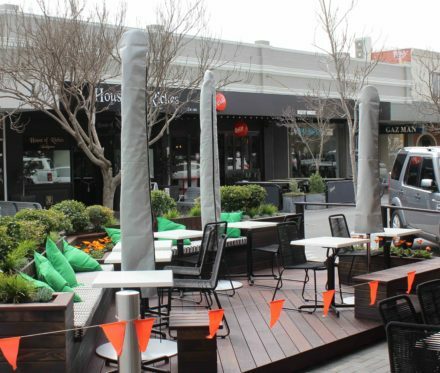 The recently installed parklet has been an 18 month process for owner Kevin McCabe but the end result is simply stunning and a very welcome addition to Napoleon Street. 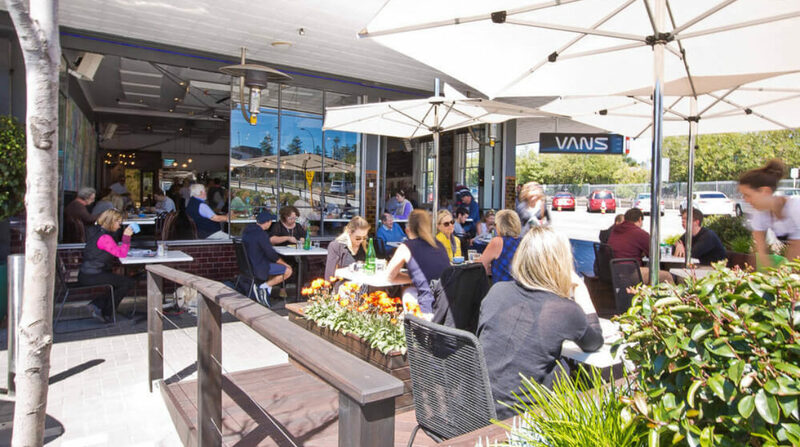 Check them out in the flesh or online at http://www.vanscafe.com.au/. We are thrilled to have been selected as the shade solution for the project. 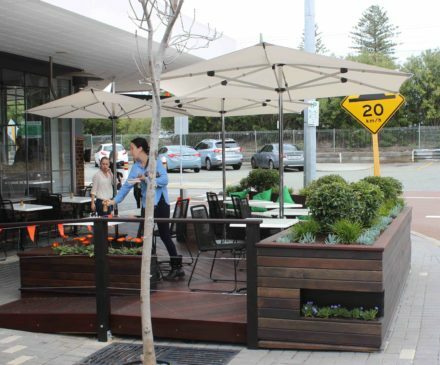 Two F-330-S (316 stainless steel centre pole) models and one custom made F-220-S model were installed on Movable Camlock Bases so that shade can be optimised by staff and customers throughout the day.